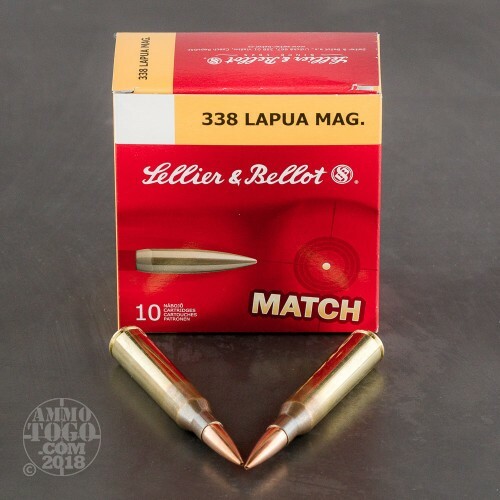 These 338 Lapua Mag rounds are a high quality match grade round at a competitive price. 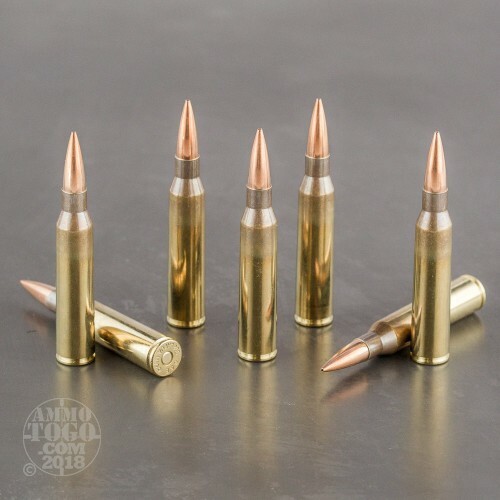 Each of the 250 grain bullets in this 100 round case are Hollow Point Boat Tails, loaded into boxer primed new brass cases that are re-loadable. 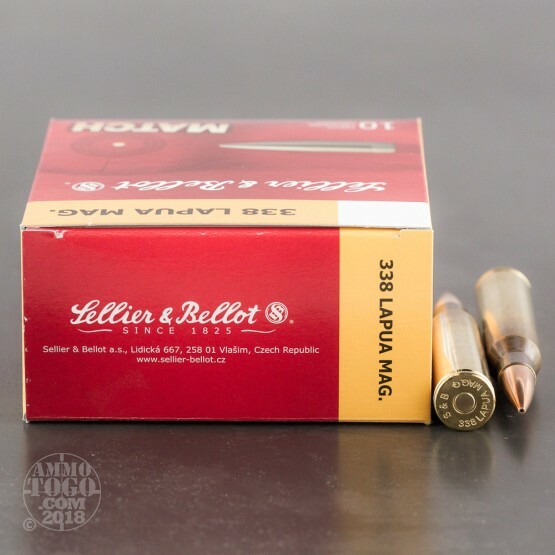 Sellier & Bellot have produced ammunition since 1825 and are now part of the CBC Brazil family. Their ammo is manufactured in the Czech Republic is a ISO 9001/2009 certified facility.